Life expectancy in Malaysia are currently 77 for women and 72 for men. It seem many of us would be outlived by parrots. According to Sciencefocus, some parrots can live up to 75 years. 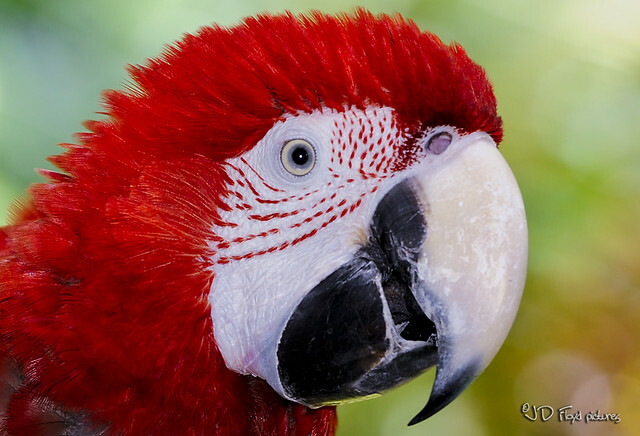 Sciencefocus reckoned that parrots are the longest-lived order of birds whereby cockatoos and Amazonian parrots can reach the age of 75 or older. Even budgerigars (common pet parakeet) live for 15‑25 years, which is an exceptionally long life for such small animals. The reason for this is that they have few predators and are often colonial, so their chances of finding food are better. Species with lots of predators can’t expect to escape being eaten for more than a few years. So they evolve to reproduce as quickly as possible, and in large numbers. This takes a lot of metabolic resources out of the adults, and they are more likely to die shortly after breeding. Even more importantly, genetic mutations that might cause disability or disease later in life don’t have any effect on natural selection because those individuals have already reproduced. This means mutations of this sort tend to accumulate in the species, and so its maximum natural lifespan will tend to shorten. In the absence of parrot predators, natural selection has weeded out most of these mutations from their gene pool. TheGreenMechanics: From human perspective, make lesser 'predator' and you live longer. Strive to make friends, not enemies. Note: Facts are from Sciencefocus, the photograph is my own.